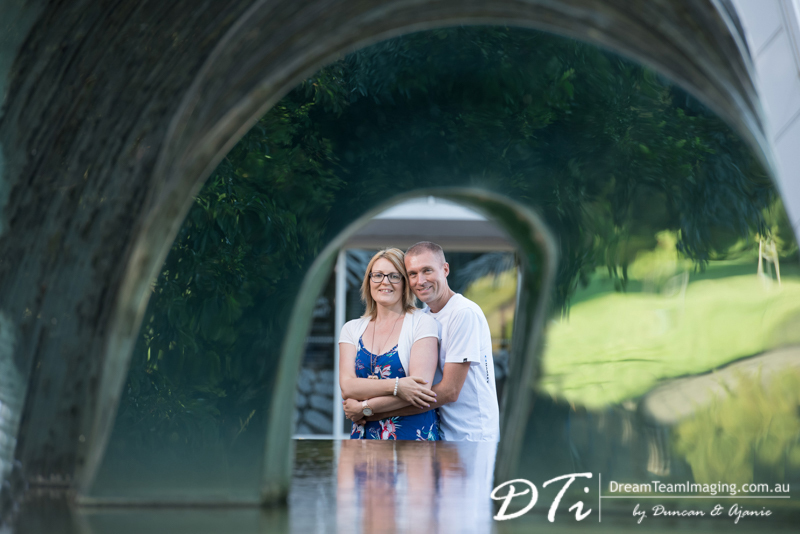 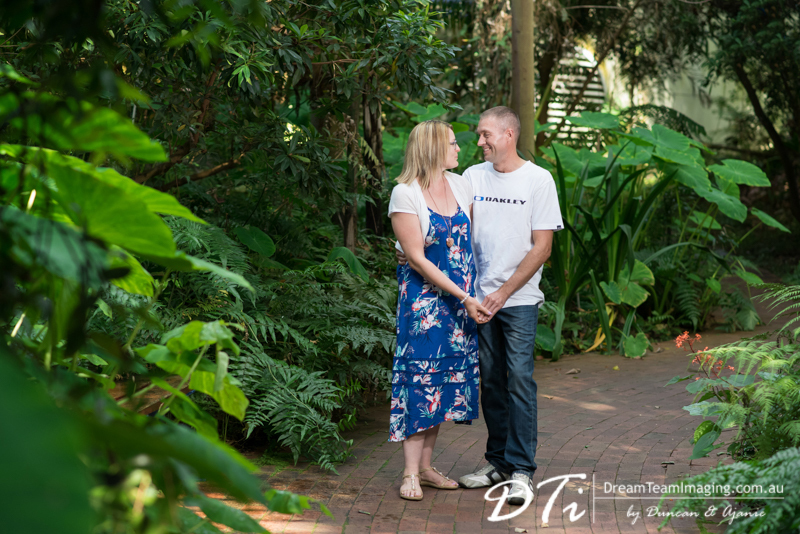 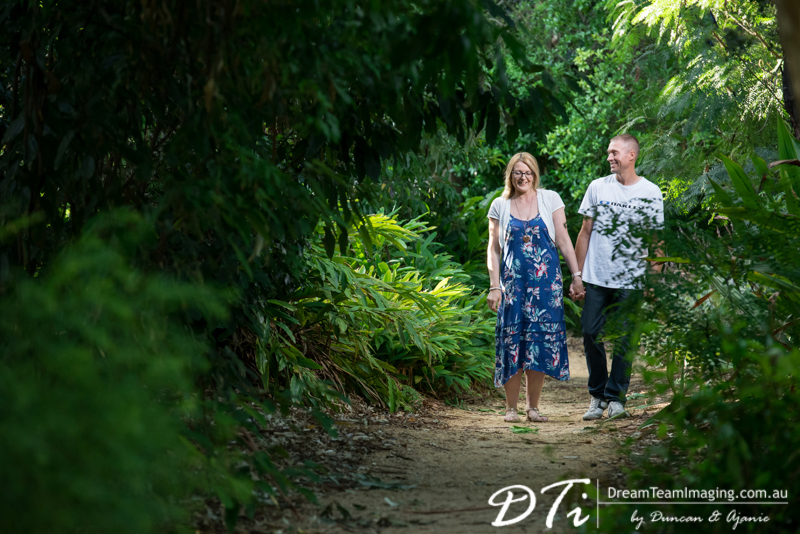 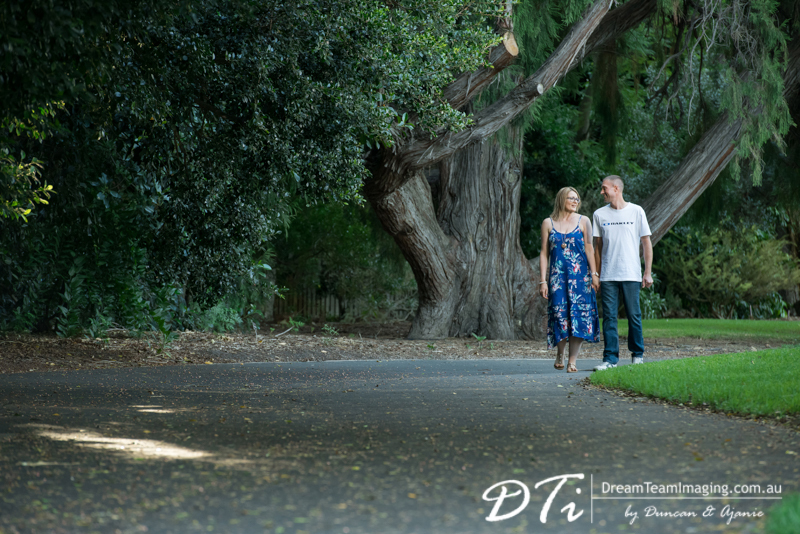 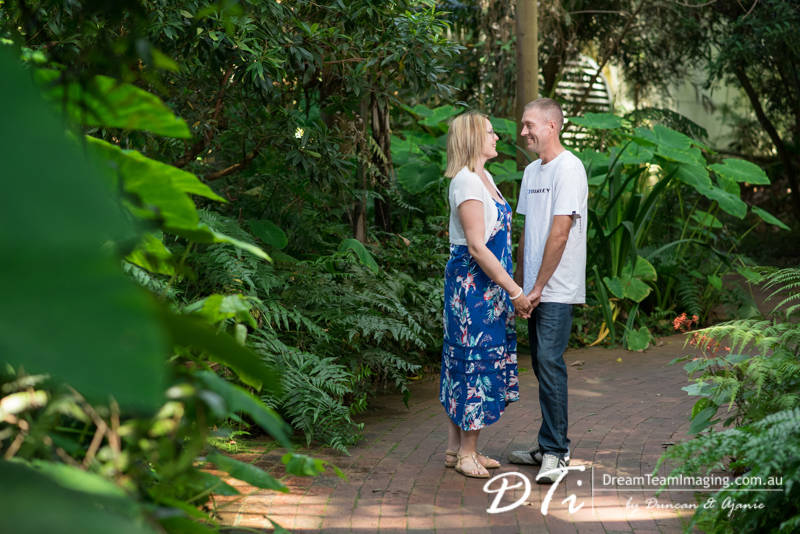 It was a wonderful morning spent with Lyn and Trev at the Botanic Gardens. 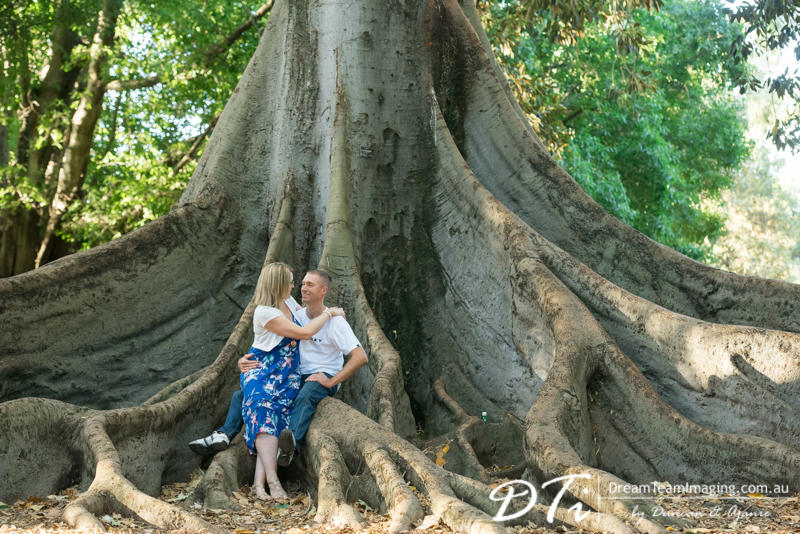 Capturing the beautiful connection between our gorgeous couple during their pre-wedding session has got us very eagerly excited about their wedding day. 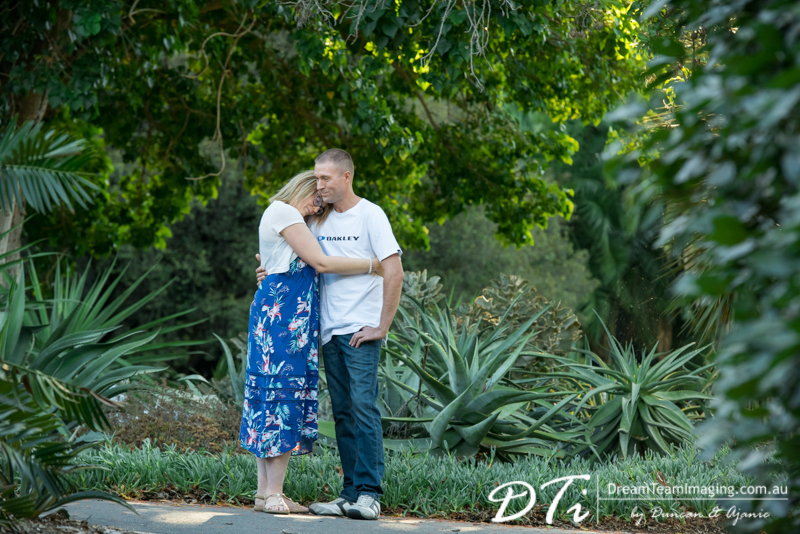 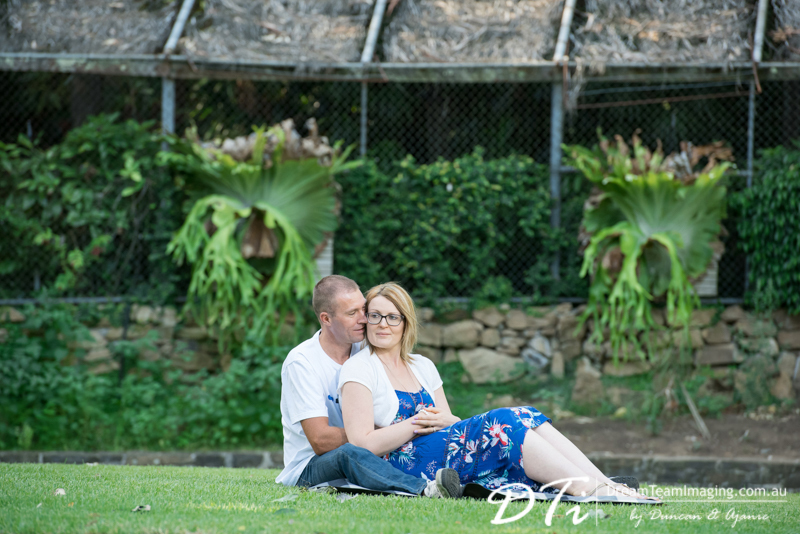 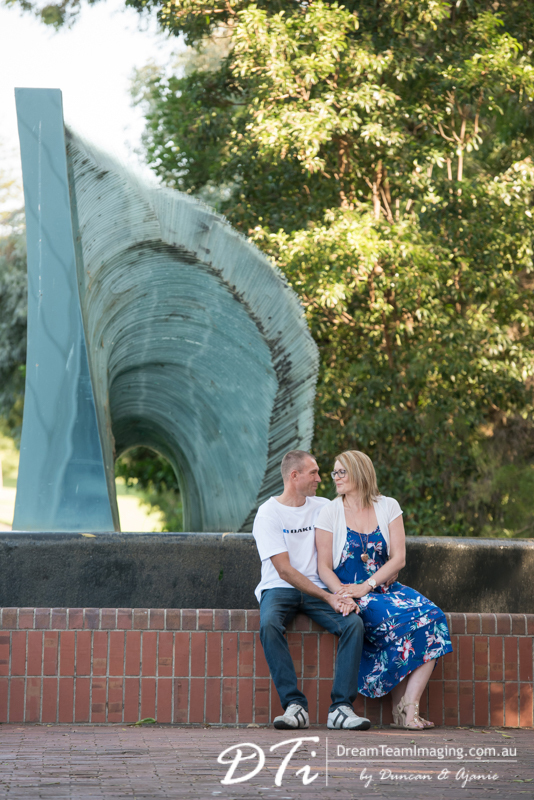 Lyn & Trev – we are looking forward to creating more memories with you on your special day.